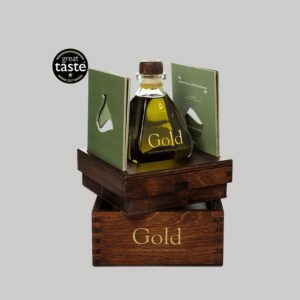 Gold is a distinctive element with a unique kind of colour. 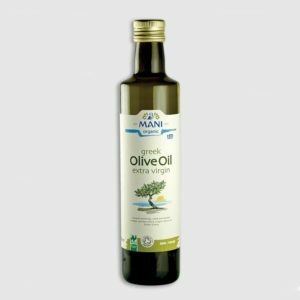 It has become a vital part of every civilisation. 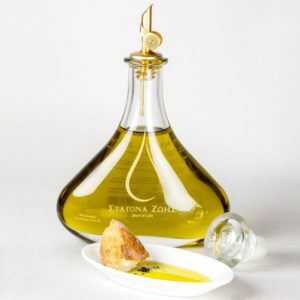 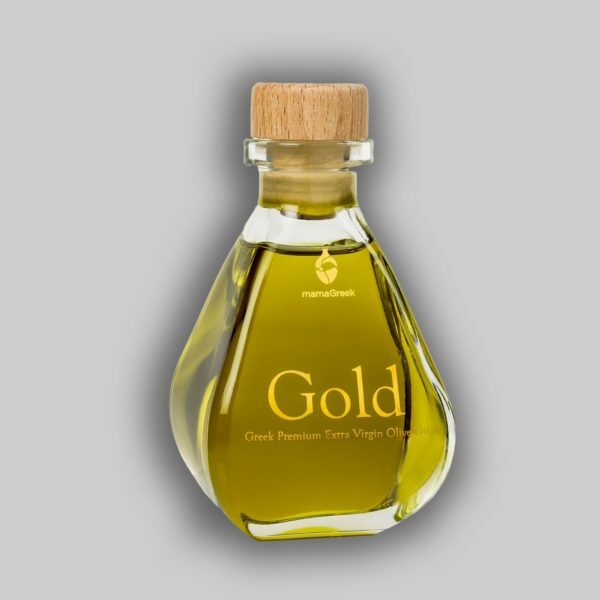 Luxury “liquid gold” Greek Extra Virgin Olive Oil it not only a gift it is supreme luxurious cosmetic product. 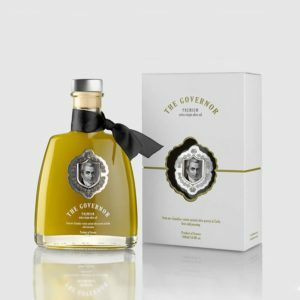 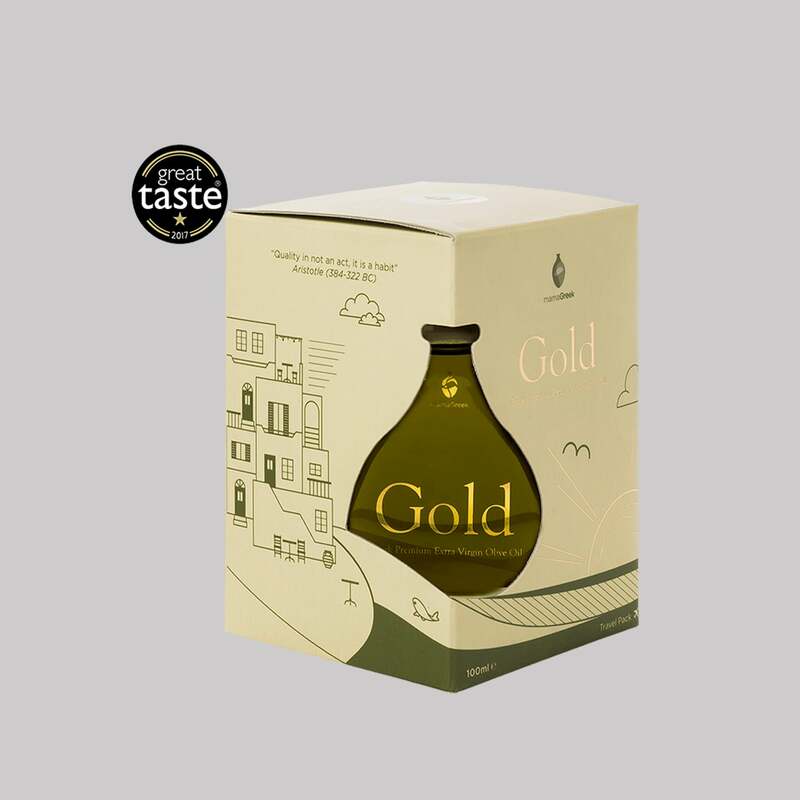 Gold olive oil is made by hand-picked cold-pressed olives of the Koroneiki olives variety, harversted in order to provide you with the excellence of its taste. 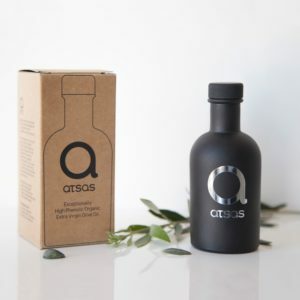 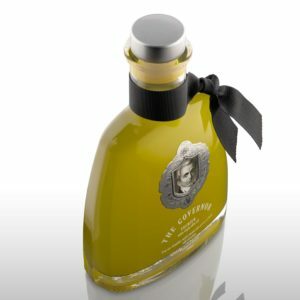 The small bottle reflects the exclusivity of this finest extra virgin olive oil. 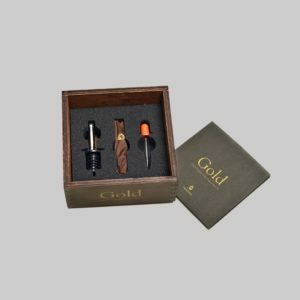 The paper packaging and the small bottle make an exquisite product that is perfect for every household. 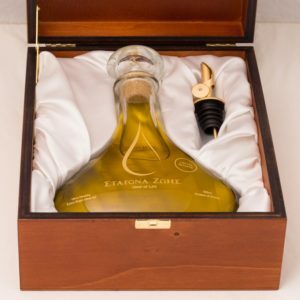 It impresses the guests by reflecting excellence and finesse.